A number of companies are already using Apple's Business Chat. Apple has rolled out its Business Chat platform in new countries, including Australia, Canada, Italy, Japan, Singapore, the U.K., and Hong Kong. The platform is designed to make it easy to exchange messages with companies — whether that is for making purchases, scheduling appointments, or simply asking questions. The service debuted in the U.S. with iOS 11.3 in March this year. Since then, American companies including T-Mobile, Wells Fargo, Hilton, Home Depot, and others have all jumped on board. While it is fair to say that this is still a niche service, it does provide a bit of useful extra functionality for both companies and their Apple device-owning customers. 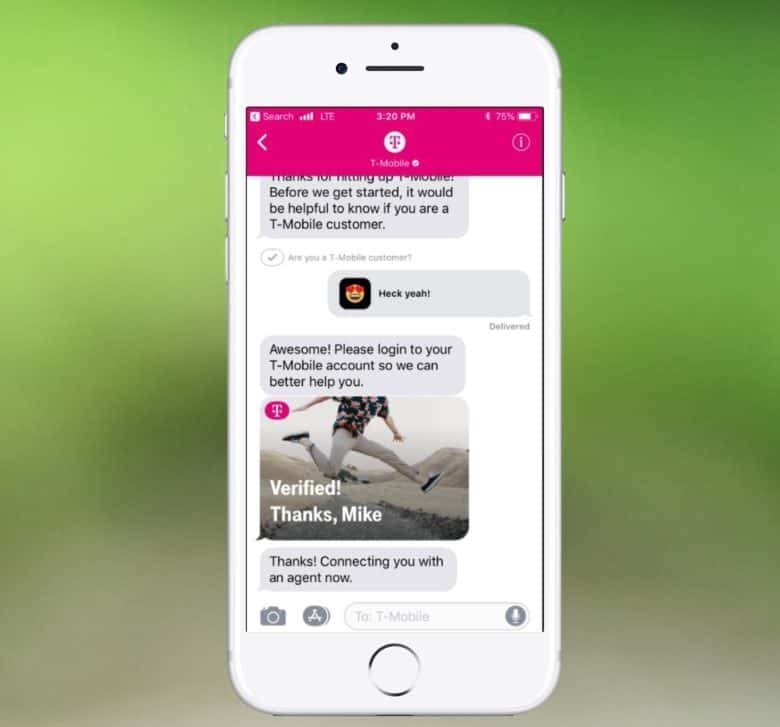 Unlike the chatbots companies regularly use to communicate with customers, Apple has promised that Business Chat is different. “Most often, your conversations will be with a live agent. You might get a fast, automated response for simple requests, but a real person will be available if needed,” it notes. In Apple’s new locations around the world, clients include Burberry, NH Hotels, Australia’s Harvey Norman, Japan’s KDDI, the Germany-based regional division of Vodafone, and the Hong Kong and Singapore divisions of Credit Suisse. Have you used Apple’s Business Chat? Let us know in the comments below.